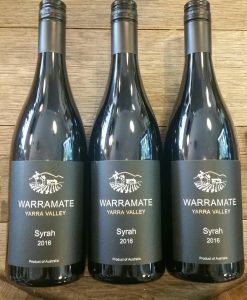 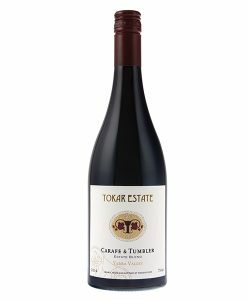 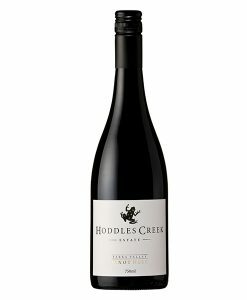 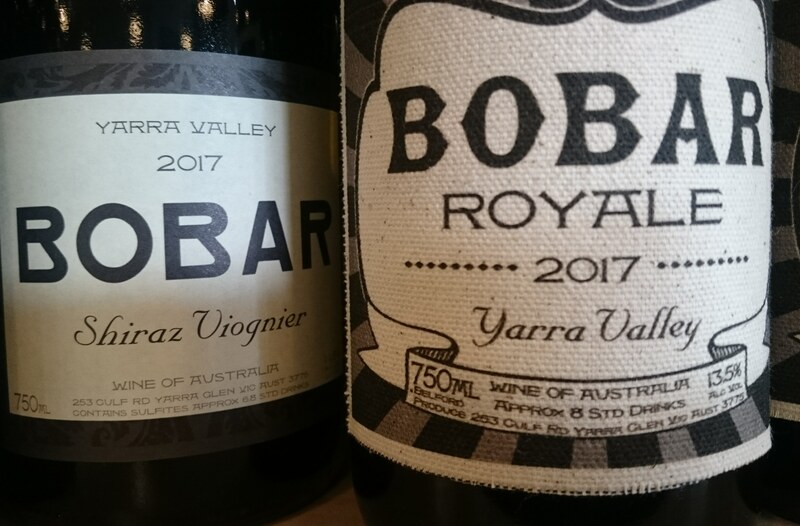 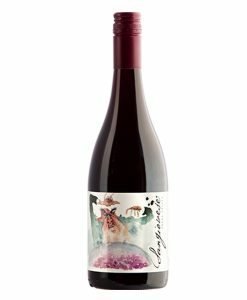 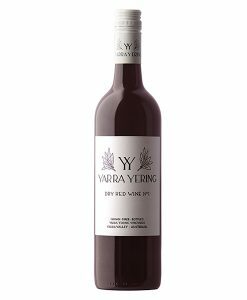 The Syrah Viognier is a perfumed spicy little number with smooth as silk tannins that delicately place red blue and purple fleshy fruit characters around the whole of your palate. 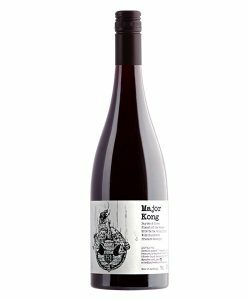 Elegant and graceful with excellent intense flavours following through and holding on for quite some time. 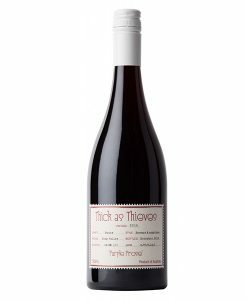 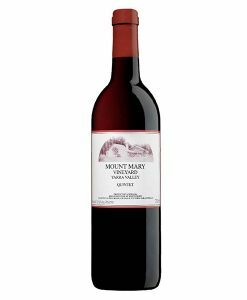 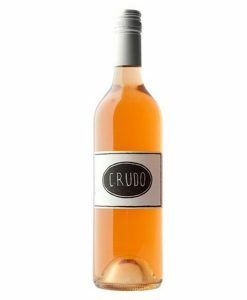 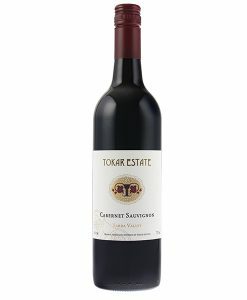 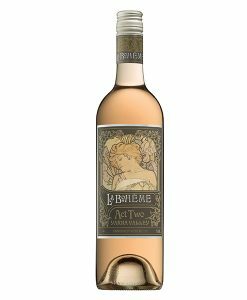 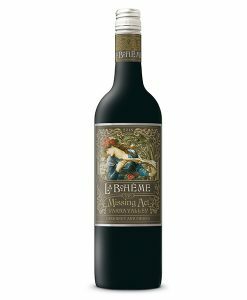 It has a wonderful concentration especially for a wine that comes in at $35.